The modern and at times futuristic metropolis of Dubai factors as the #1 must-visit destination on many travel lists, and with good reason. The city is an indubitable treasure trove of attractions, right from the mega-shopping intrigue to the mystique of the Arabian Desert. No other city has come close to Dubai when it comes to the sheer range of fabulous things to see and do. 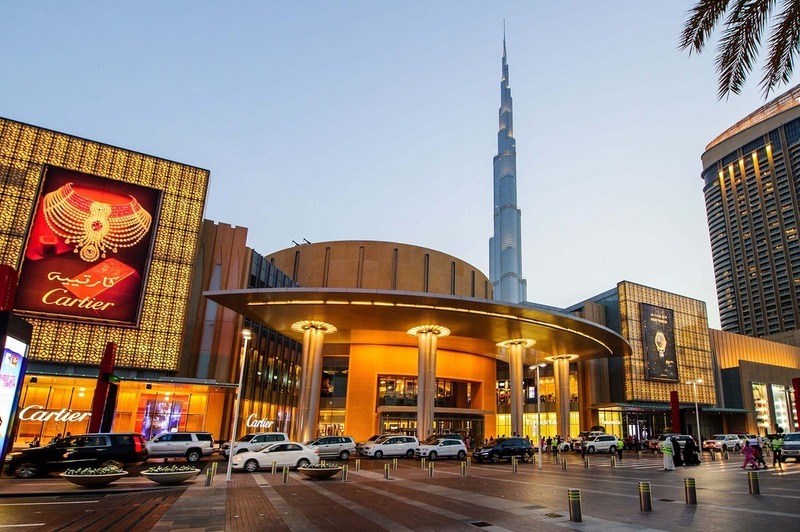 When you’re planning your trip to Dubai, do take a moment to check off some of the must-see and must-visit attractions we’ve listed for you. The Burj Khalifa is still Dubai’s most famous landmark, and your trip is just not complete without a visit to the world’s tallest tower. Make your way to the Burj’s exclusive viewing deck At The Top which spans levels 125 and 148. Grab scintillating 360 degree views of the entire city from the incredible vantage point of the world’s highest outdoor observatory. Get an eyeful of the Dubai Fountain show’s synchronized water, lights and music spectacle from here. The Burj Khalifa is magnificent, but we wonder if the upcoming Dubai Frame might claim its share of tourist attention when it’s completed. What do you say? A rainforest in the middle of a desert? Yes. It is Dubai, after all! Anything is possible. 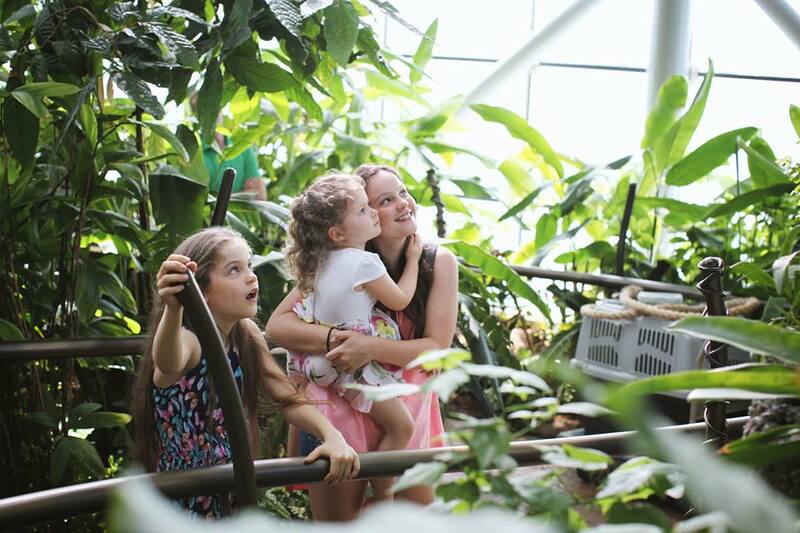 Green Planet is an indoor rainforest where you can literally step into an exotic world of plants, flowers and wildlife that are usually found in a vertical tropical rain forest. The place is hugely educational and fun too, especially when you come face-to-face with a huge python curled around a massive tree! Again, as with the Burj Khalifa, no trip to Dubai is done until you experience the majesty of Arabian deserts for yourself. Sign up for a Desert Safari, where you can travel to the desert in a luxurious Hummer H2 or Land Cruiser complete with refreshments. Enjoy dune bashing in your vehicle, and try your hand at quad biking and sand boarding. 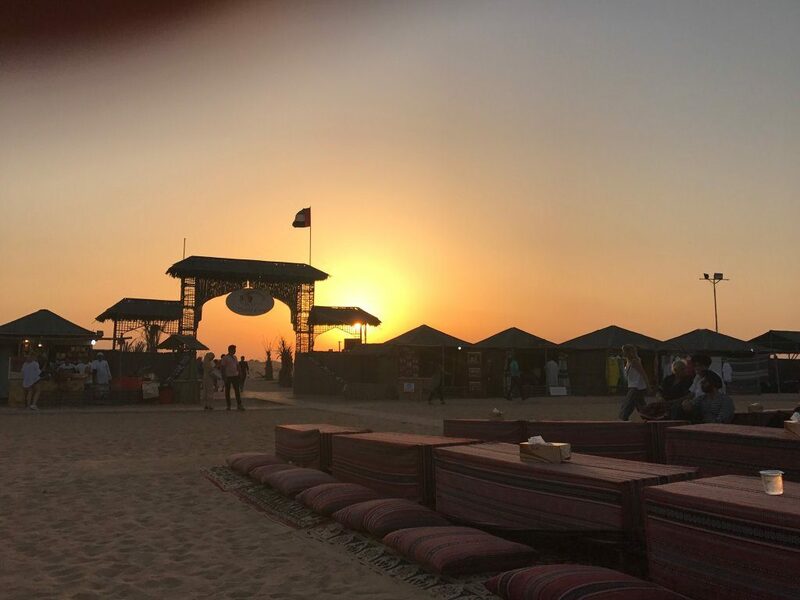 Have a sit-down at the Royal Bedouin Tent and relax with a shisha pipe while watching belly dancers gyrate to thrilling Arabian music. Get on a camel and explore the dunes as the Bedouins did of old. Savor a five-star buffet at an old Arabian fortress, looking out at the incredibly majestic desert that stretches for miles ahead of you. A royal desert safari is one of the top things to do in Dubai when you’re there. The IMG Worlds of Adventure is housed in a huge air-conditioned plane hangar that’s as big as 28 football fields. 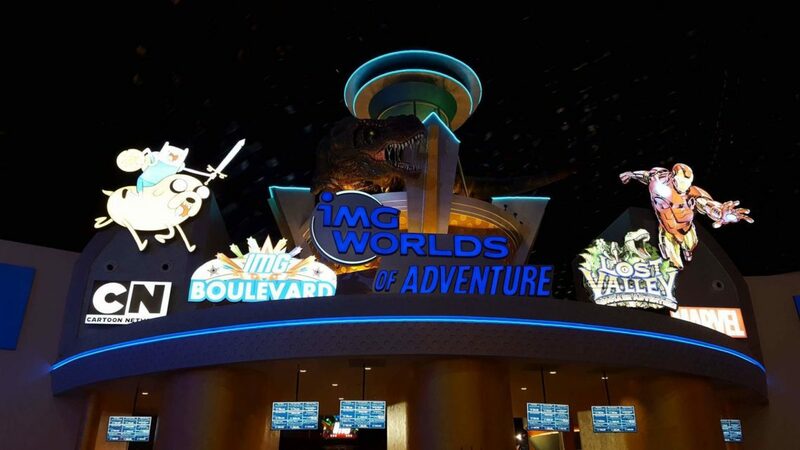 Considered to be the world’s largest indoor theme park, IMG offers 20 fantastic immersive rides and attractions across four themed zones – Marvel, Cartoon Network, Lost Valley Dinosaur Adventure and IMG Boulevard. There are 28 eateries here, serving high quality food for much less than you’d expect. One of Dubai’s all-time great attractions is the incredibly-beautiful man-made island The Palm Jumeirah. 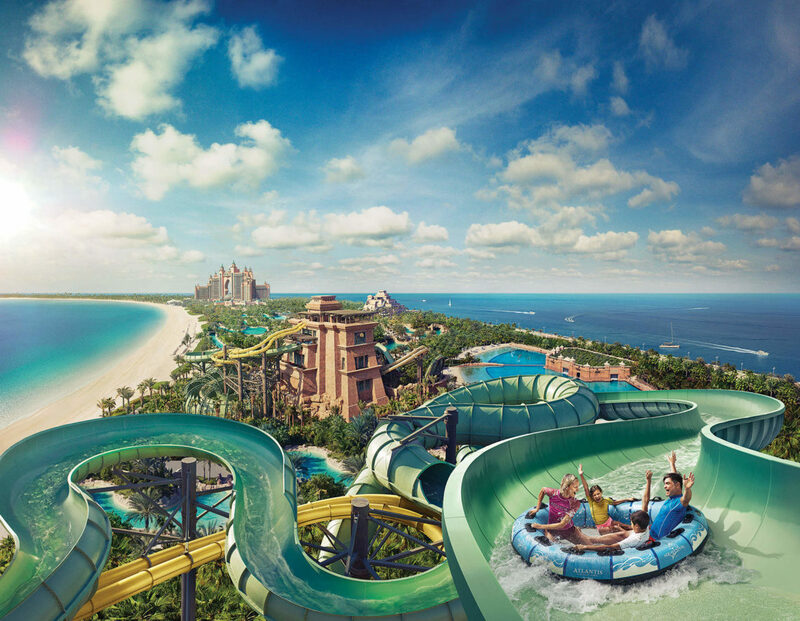 Aquaventure Waterpark is housed in the Atlantis hotel on The Palm, in the center of the man-made island. Here you can zip through a water tunnel even as hungry sharks and stingrays chase after you above the Plexiglas. Enjoy hair-raising drops, rushing rapids and a host of other incredible water fun. Relax by the beach later to unwind! 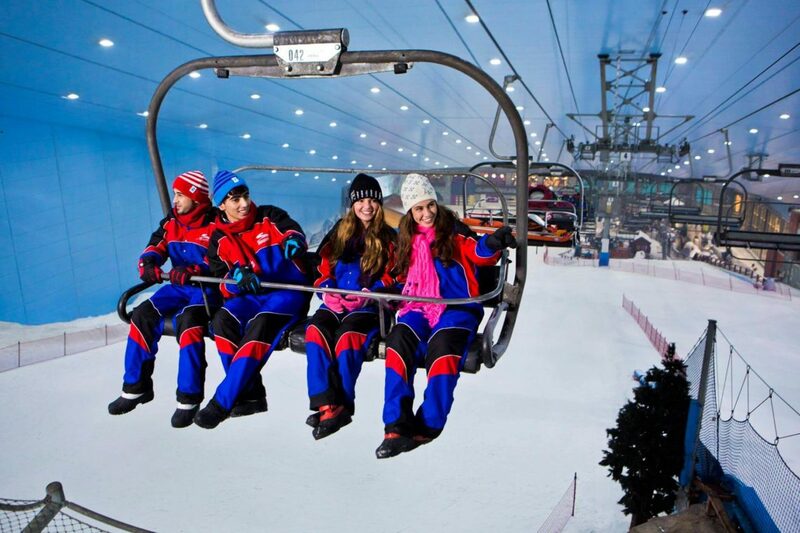 The largest indoor ski resort in the UAE, Ski Dubai offers five lovely slopes of differing challenge, apart from the world’s first indoor black diamond. There’s a Snow Park for kids that has toboggan runs, climbing towers, an ice cave and sled routes. Plus, you can meet cute little penguins at the Ski Dubai and play with them! 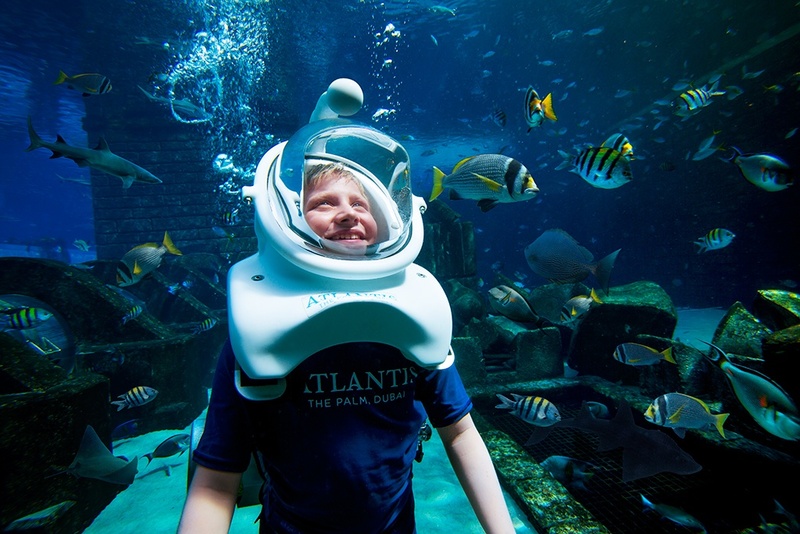 Through this incredible aquarium’s 10 glass-tunneled chambers, you can come face to face with manta rays, stingrays, piranhas, lobsters, seahorses, tropical fish and every shark species known to man. You’ll stay safe on the other side of the glass but the sharks don’t know that of course, so they’ll still chase you. Lost Chambers is a spellbinding underwater world that’s themed around the myth of the lost civilization of Atlantis. You’ll come across ruins and shipwrecks and over 20 different marine exhibits. There’s a touch tank through which you can actually touch the marine life inside! 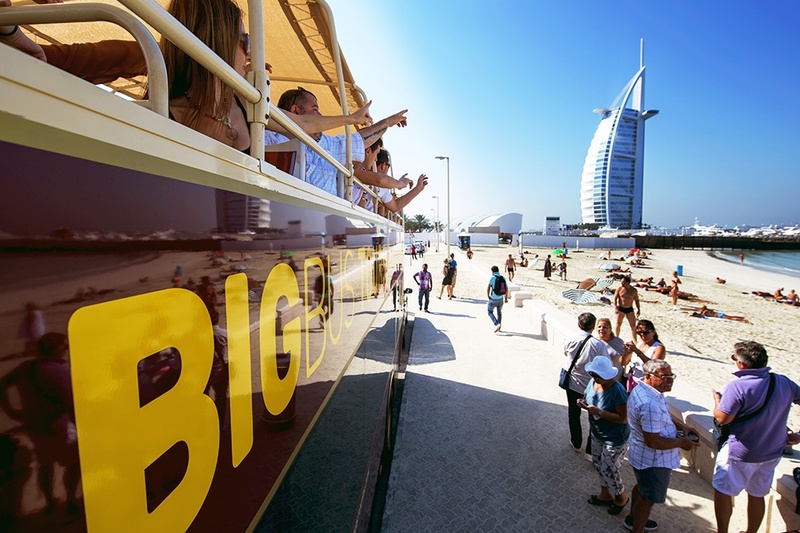 The Big Bus Sightseeing Tour is the ideal way to see Dubai’s major landmarks. The beauty of this tour is that you can hop off at a landmark and explore it for longer if you choose, and then hop on to the next tour bus at the stop. The hop-on-hop-off bus tour allows you to enjoy the city at your own pace. Fully air-conditioned cabins, open-top seating, multi-lingual commentary on your headset and a bus every 15 minutes and over than 35 stops – could you ask for more? 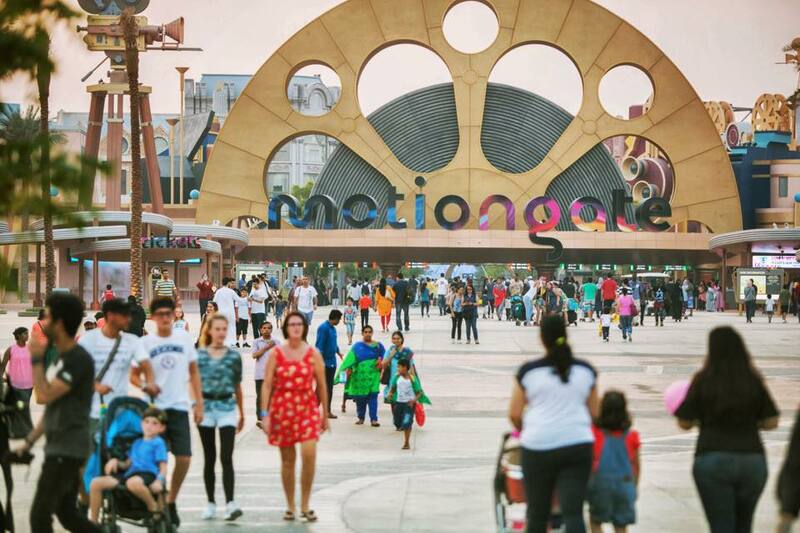 Motiongate brings characters from Lionsgate, DreamWorks and Columbia Pictures to life in one of the largest theme parks in the region. Enjoy the fabulous Green Hornet ride, battle ghosts with the Ghostbusters, play with the Smurfs in their interactive village and enjoy Shrek’s fairy tale journey. Watch the live action stage show that’s based on movies such as Step Up and The Hunger Games. The world’s largest shopping mall is armed with 1200 retail outlets, 150 eateries, a giant ice rink and aquarium and several indoor theme parks. It’s not a mall at all; it’s a small city in and of itself! Shoppers delight in brisk designer shopping while kids are fully occupied with all the entertainment. Be sure to check out the British toy store Hamley’s for your kids, and also the first Bloomingdale’s outside the US. The French Galleries Lafayette department store has a vibrant presence in the Dubai Mall as well, so don’t forget to check that out. This is but a partial list of the sheer range of attractions and enjoyable activities in Dubai. You will need to make several trips to Dubai just to experience the best of what the city has to offer! When you’re in Dubai, don’t forget to check out its amazing coastline on a dhow cruise. Also take the time to make a trip to the Dubai Creek to explore the traditional regions of Bastikaya, Bur Dubai and Deira. You can haggle for everything there including gold, spices, perfumes, pashmina shawls and carpets! Aah I love Dubai! Such a cool blogpost, thanks for sharing!! I want to visit Dubai someday! It looks like such an interesting place to visit! Thanks for sharing this list! Oh, you are very welcome! Dubai seems so awesome and stunning, Zhanna! These are amazing ideas. How many days would you recommend staying there? This tower is so incredible ! Beautiful photos – they really capture life and movement so well! The safari sounds really good, I’ll go there in 3 weeks! Dubai looks amazing! That mall is INSANE! It’s like a small town haha. I’m not even sure where we’d start. The coastline looks incredible though, and the desert experience would be a must! The whole city is a must for sure! I’ve always wanted to go to Dubai and you’ve just made me even more desperate to visit! The Burj Khalifa sounds phenomenal! Wow these look sooo adventurous! I had no idea there was such a thing as an indoor ski resort. That’s crazy! Dubai is crazy! 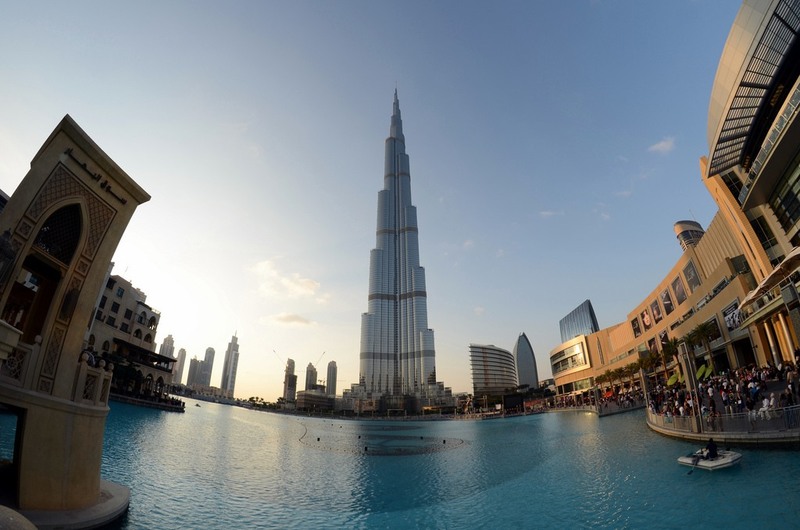 I never thought Dubai has these many attractions and in massive spaces too. Hope to visit it one day. I completely agree with you. Incredible city! Dubai looks like an amazing destination! Did you manage to go at the top of Burj Khalifa? Thanks, Stefanie! Unfortunately, I did not.